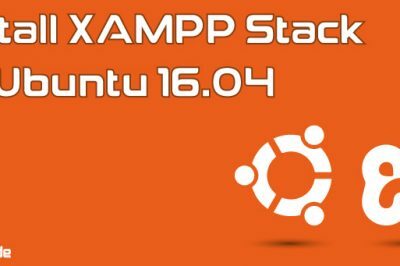 Hi everyone, in this tutorial we'll learn about how to install the latest LXQT 0.9.0 Desktop Environment in Ubuntu Operating System and its derivatives like Linux Mint, Elementary OS, and many more. This article also includes some introduction and changelog of the latest LXQT Release. 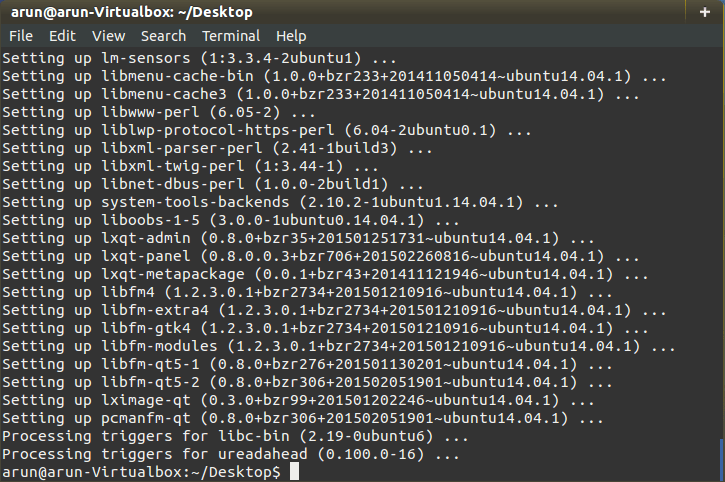 LXQt 0.9 also brings in our first KDE Frameworks dependencies. KWindowSystem is a true-and-tested library for handling window events. It replaces our custom XFitMan library and will greatly help in becoming fully compatible with Wayland. KGuiAddons also replaces a hard dependency on Xlib in lxqt-panel. New theme: "Frost". A cold, dark theme courtesy of Inti Alonso. Screenshots available on lxqt.org! A-Mego, Flat and Green have been deleted as they were low quality or too similar to other themes. The old Dark theme has been merged with the Flat Dark theme from LXQt 0.8. 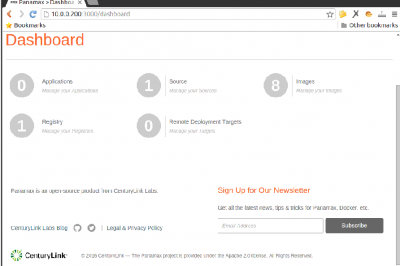 Please note that theme re-configuration will be needed if you are using one of the old themes. The functionality of the old lxqt-power has been restored into an "lxqt-leave" component. It is now part of lxqt-session. The Clock plugin has been merged into the World Clock plugin. 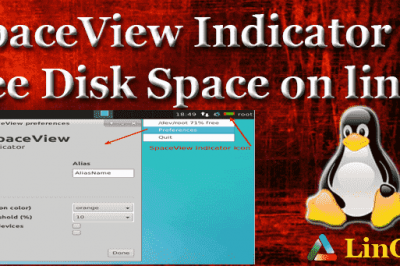 It has received several changes and no longer requires ICU. Reconfiguring the clock may be required upon upgrading depending on your settings. KWindowSystem replaces XfitMan in lxqt-panel, lxqt-runner, lxqt-session, lxqt-notificationd and lxqt-session. A copy of xdg-utils is no longer bundled with LXQt. The minimum xdg-utils version required is 2012-03-02. 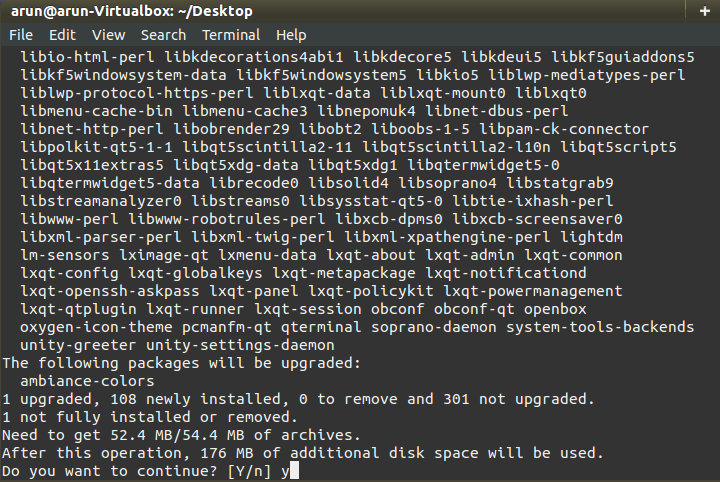 Here are the steps below by which we can install LXQT 0.9.0 on our Ubuntu Operating System. 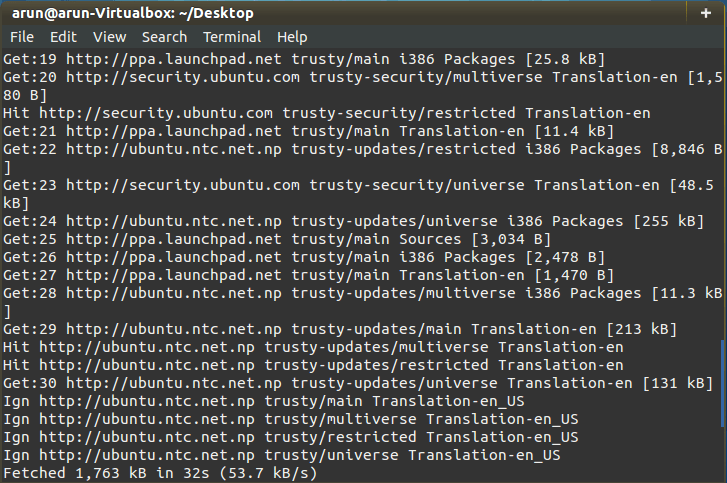 Here, I am running 14.0.4 LTS "Trusty" and this article should work fine in the previous releases of Ubuntu too. 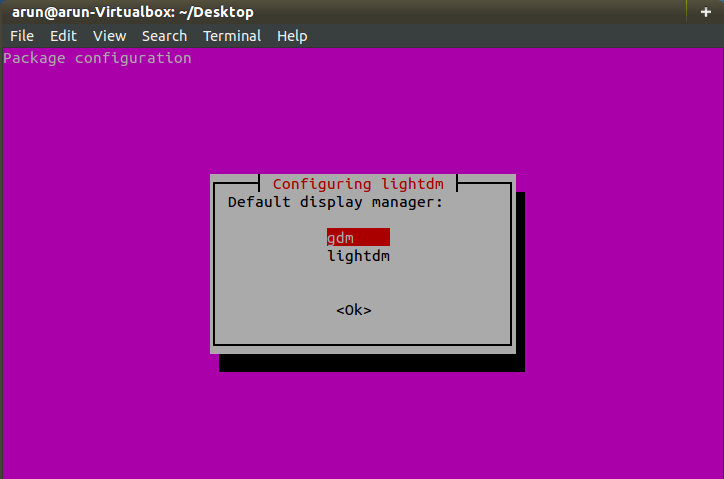 Now finally, we'll gonna install our best Lightweight LXQT Desktop Environment in our Ubuntu. 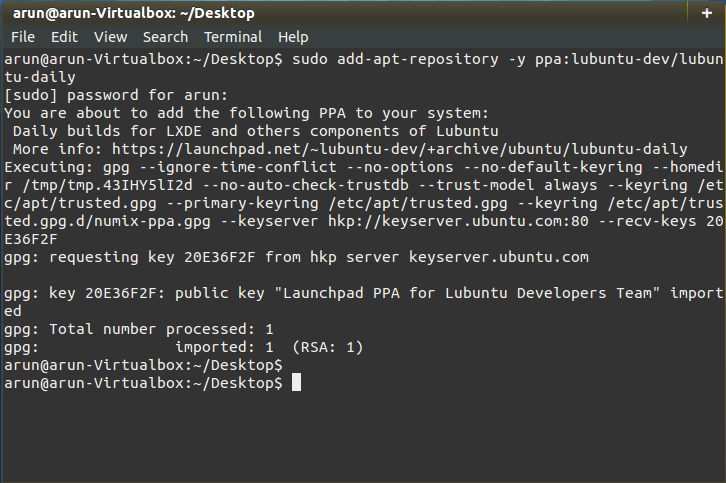 To install it, we'll need to install the packages by running the command as shown below. After pressing Y and hitting enter, the installation will begin. 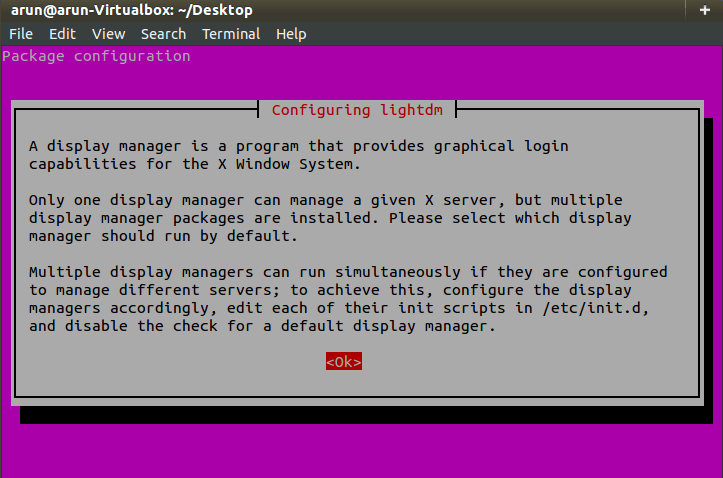 At the end of installing the packages, we may be asked to choose a default window manager as shown below. Please select the window manager you like to set as default. 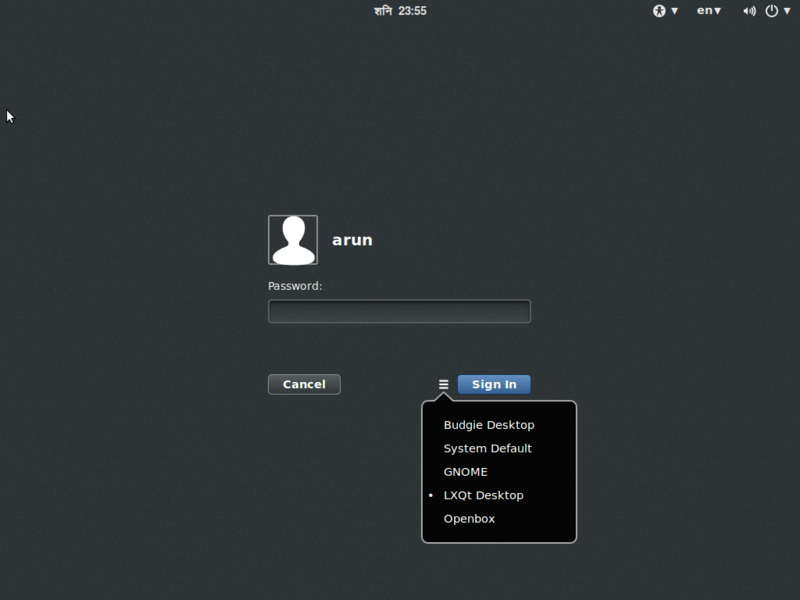 After selecting the default display manager, we'll see that the installation has been completed as shown below. After finishing the installation of LXQT, we surely want to give a test drive and run LXQT Desktop. To do so, we'll need to logout from the current desktop environment and then switch to LXQT Desktop. So, after logging out, we'll get to see the options to select the desktop session as show in the below image. So, after logging in with the required password, we'll get to see that our favorite Lightweight Desktop Enviornment will run and we'll get the desktop interface as shown in the following image. I just LOVE the LXQT project! The Razor-qt and LXDE devs made a very wise move. 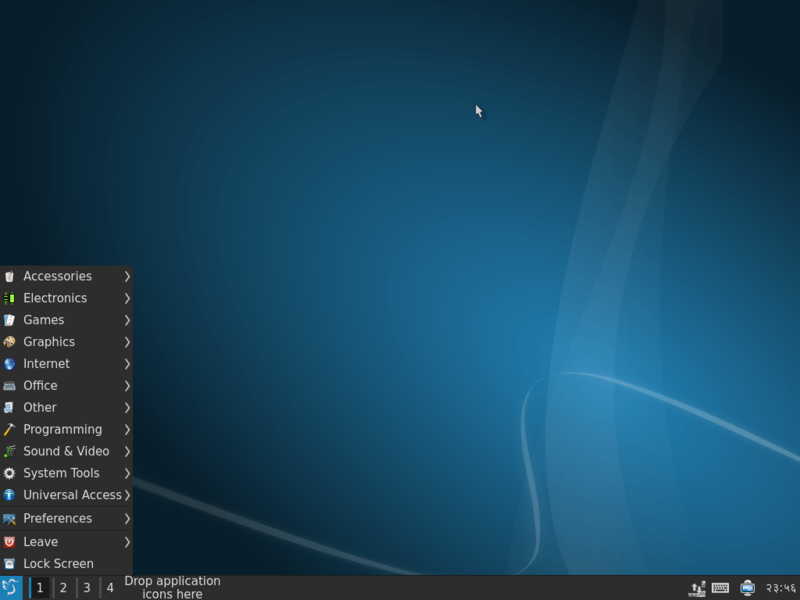 I think that Lubuntu and the Fedora spin will be great successes! Unlike the package names may suggest this PPA does not provide release 0.9.0 but VCS snapshots. It would be helpful to reflect this in the text somehow, among other with regards to bug reporting. A while ago the PPA maintainers decided to split of all components related to session handling (menu items to log out, restart and so on) from upstream lxqt-session into a package lxqt-leave on its own for whatever reason. The latter is not a dependency of lxqt-metapackage which has already given lots of trouble to users. Metapackage lubuntu-next-core which seems to be a kind of successor to lxqt-metapackage does cover lxqt-leave and should hence better be used. Btw. it depends on lxqt-panel and openbox, too. 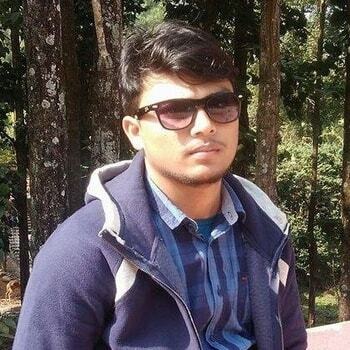 Thank You very much for you valuable comment. We'll be surely updating the article as soon as possible.